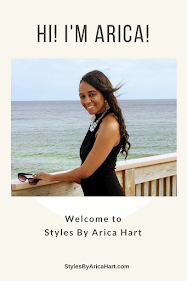 Try a variety of hair styles by Arica Hart for a variety of occasions. You ever had that special event to go to and needed a style to rock with that fabulous outfit you purchased? You ever wanted to get a protective hair style, trendy hairstyle, or stuffed twist hair style? What are you waiting for, give Arica a Call and get you a Hair Styles by Arica Hart.